A Win Win World and Nudging Sweden is currently looking for an intern who is passionate about sustainability, intrigued by nudging and deeply interested in digital communication. A Win Win World is a global platform to get more action for a sustainable future. By co-creation, behavioral change and arranging meeting places, we create action and measurable results for a resource efficient sustainable future. We work with methods such as co-creation and nudging (behavioral science). We analyze sustainability challenges, identify innovative keys to action and help to make sure that they become reality and turn into measurable results and true return on investment. An internship with A Win Win World is a unique opportunity to be a part of a fast growing organization with an entrepreneurial spirit. You will assist in the running of our social media accounts and digital channels, striving to drive traffic, raise brand awareness and achieve participation. This is a remote position, meaning you can work from your home or wherever you feel comfortable. Occasional travels within Sweden might be required (approx. 1-2 per month). This is a non-paid internship (costs related to your work or travels will be covered) starting as soon as possible. Assist in creating inspiring content for our digital channels: newsletters, funnels, social media, videos, webinars etc. 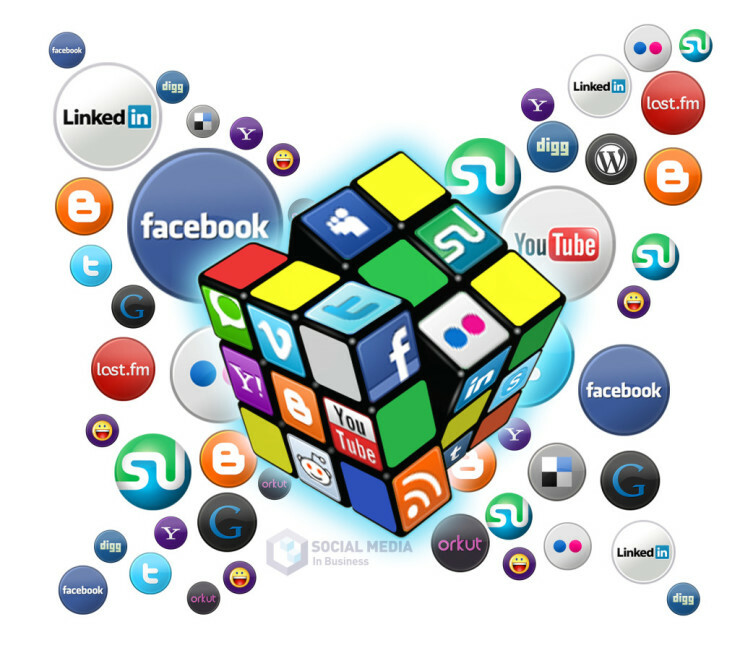 Assiting in analysis of social media marketing data and digital marketing data. Available part-time for at least 10 weeks. Active on social media. Must have had your own account on Facebook, LinkedIn and Twitter for at least a year and be up to date with the latest features of each platform. Knowledge in graphic design and photo editing tools such as Photoshop and InDesign or similar is desired but not a requirement. Knowledge concerning user interface and user experience is desired but not a requirement. A curious mind and a will to stay up to date with the latest trends, news and algorithm changes in the social media landscape. Ambitious and prepared to work with tasks of both high and low grade of complexity.